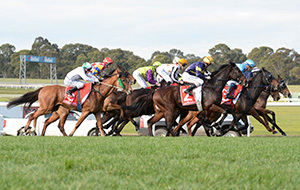 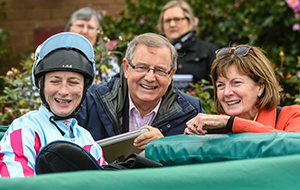 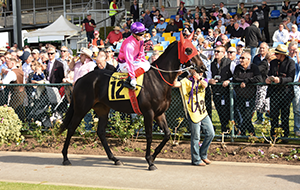 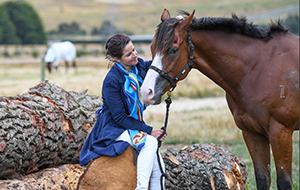 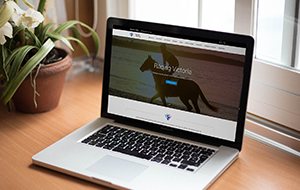 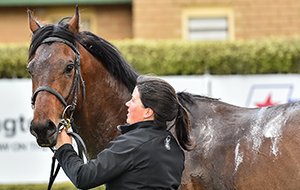 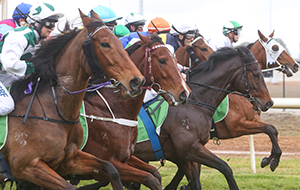 Racing Victoria (RV) Stewards have received a report from Racing Analytical Services Limited (RASL) confirming that a prohibited substance has been detected in a urine sample collected from the Jenny Gow-Whyte trained racehorse, Anova Belle. 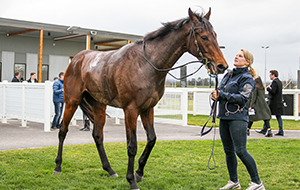 The report relates to a pre-race urine sample taken from Anova Belle prior to the mare winning the BET365 BM58 Handicap over 1000 metres at the Camperdown Racecourse on 19 January 2019. 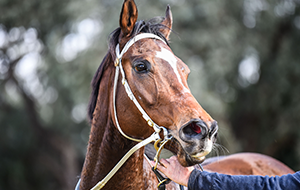 RASL reported that the urine sample was shown to contain a non-steroidal anti-inflammatory, Phenylbutazone, and its metabolites Oxyphenbutazone and Gamma-hydroxyphenylbutazone, all of which are prohibited substances in accordance with the Australian Rules of Racing. 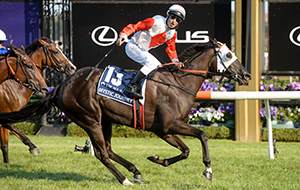 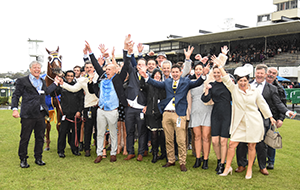 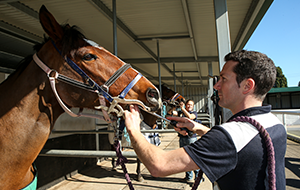 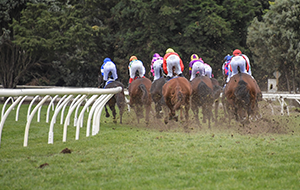 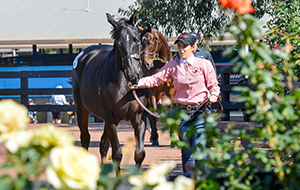 The Australian Racing Forensic Laboratory confirmed that it had detected Phenylbutazone, and its metabolites Oxyphenbutazone and Gamma-hydroxyphenylbutazone, within the reserve portion of the urine sample. 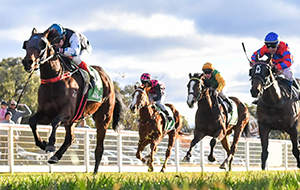 On 4 March 2019, RV Stewards informed Ms Gow-Whyte of the initial irregularity, as reported by RASL. 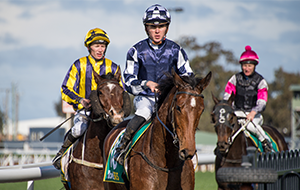 Ms Gow-Whyte was informed today by the RV Stewards of the confirmatory findings, and that the Stewards are continuing their investigation.